Working professionally as a photographer can be pretty tough. 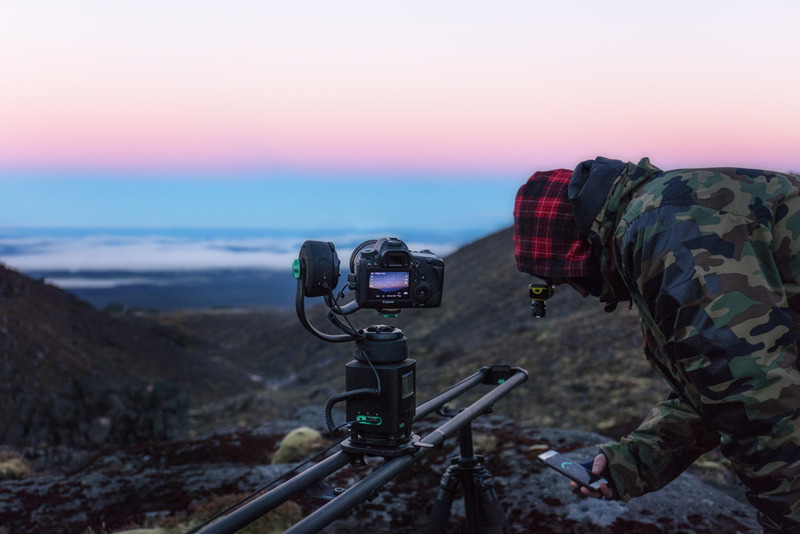 Adding skills like time-lapse to your wheelhouse can separate you from the pack and make you stand out to potential clients – especially if you’ve got some interesting moves up your sleeve like a vertical tracking shot. What’s a Vertical Tracking Shot? A vertical tracking shot means just that – you’re making your camera slowly move vertically up or down throughout your time-lapse. This is really useful when you’re trying to add something a little different to your time-lapses. Think about how cool it would look to track up a building or down through some branches on a tree! 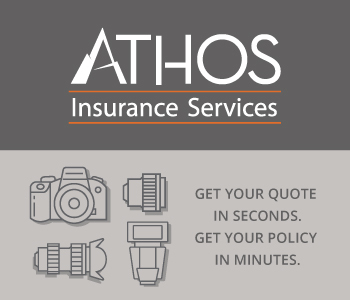 Something to move your camera up and down automatically in time with its shutter – a motion control device. Something for your camera to move along – a track or slider. 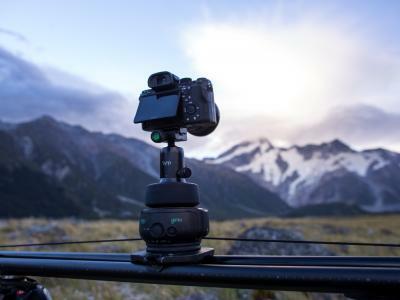 The Syrp Genie used in the Quick Tip is a great, simple way to introduce motion control to your time-lapses. It can work with any slider (so if you already own one, there’s no need to go buy anything new!) 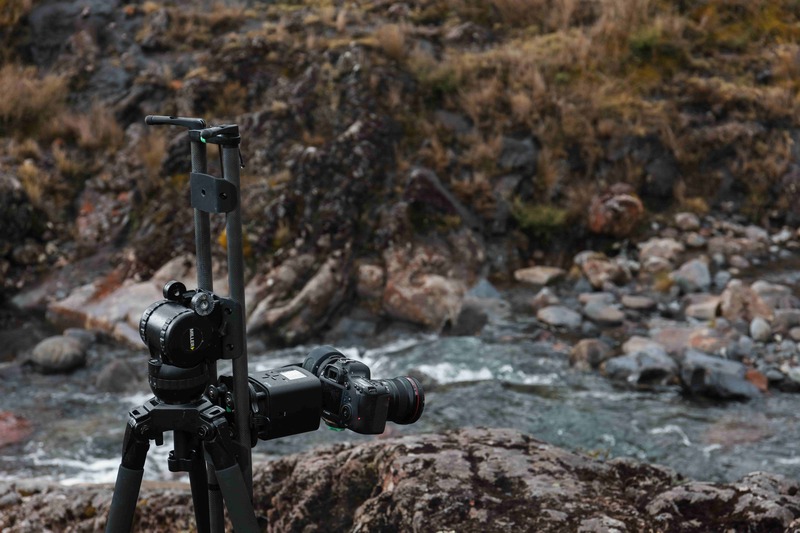 and is super compact and portable, making walking to those beautiful time-lapse spots so much easier. There’s also an option to add on more motion control units like Syrp’s Genie Mini to create 2 or 3 axis time-lapses. 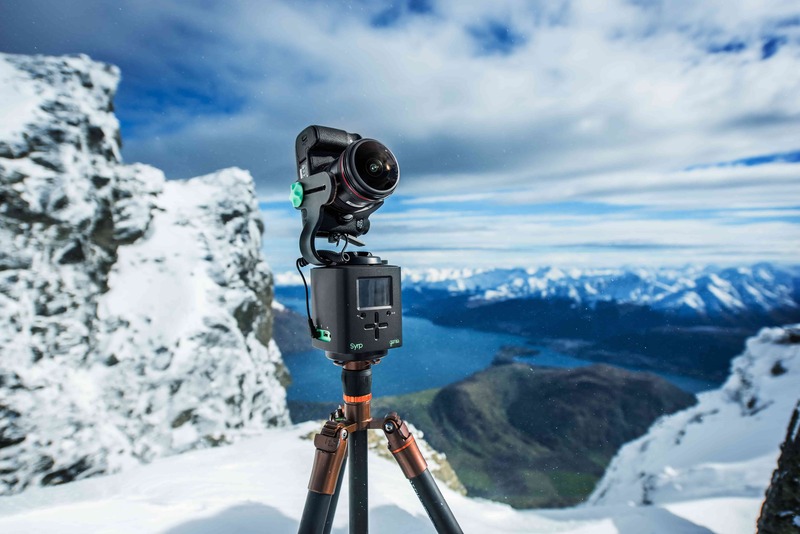 Whatever shoot you’re on, whether it’s personal or professional, having the ability to pull out a vertical tracking time-lapse move opens up so many more exciting options, and we definitely recommend giving it a try!